Campnanowrimo and A to Z Blog Challenge, Oh my what a Welcome Back! I haven’t been far. I’ve kept my Indie Spotlight up to date. I’ve kept my blog in mind but I had to step away to deal with some storms that were brewing in my personal life. I wrote through it but in an effort to keep my public and personal lives separate, I had to take a break from regular blogging. With that being said, I wanted to give an update and provide direction for my blog….just in case everyone out there missed me. 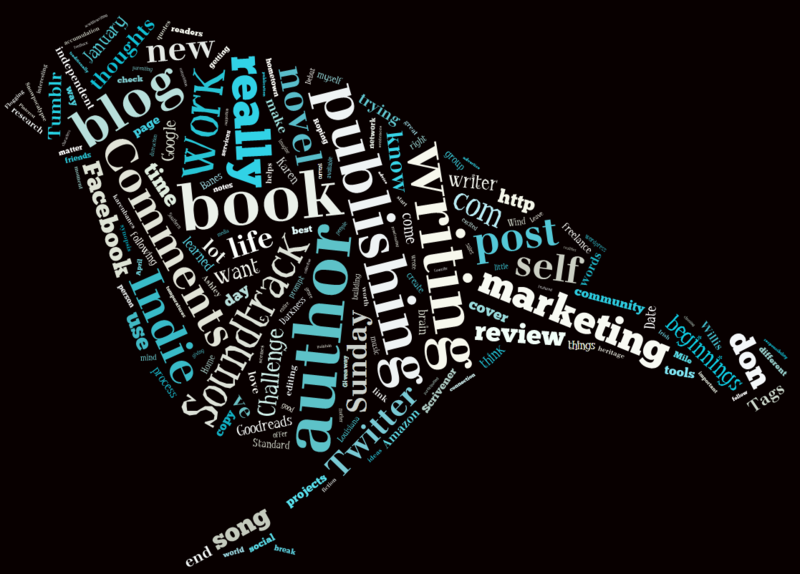 Now, time for the update…April is going to be a busy month for me, and for this blog. I signed up a few months ago to do the A to Z blogging Challenge. Now the time is among us to embark upon that journey and I am revved up and ready to meet the challenge (although I wish I were better prepared for it). Tomorrow, check back as I explore the importance of the Alter Ego to my own writing…and look out as I attempt to write on alphabet topics all month long. 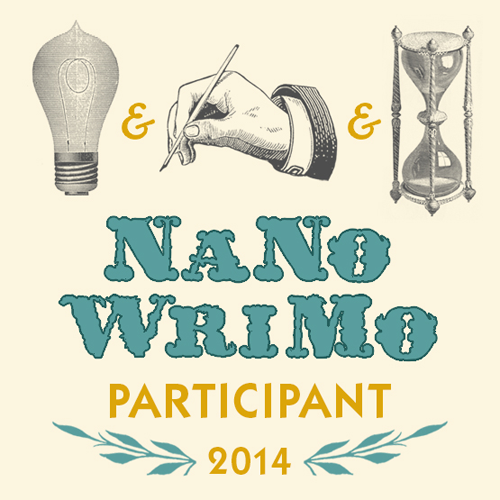 If that challenge wasn’t enough, I’ve also decided to participate in Campnanowrimo this year. It will be my first, although I was successful in completing November’s Nano. For those of you who aren’t familiar with Campnanowrimo, it is a challenge to meet a certain word goal in a month’s time. The word goal for Nano in November was 50,000 words but for April, campers can customize their word goals. I am still going for 50,000 words but I am so much more busy this Spring than I was in Fall so here’s to hoping that I can find the time to meet my goal. My camper profile, and a link to the website can be found above. For anyone who wants to support Nanowrimo, you can make a contribution here. Now that you know what I’ll be up to this month, you have probably concluded that something will have to be let go to make time. For now, I have suspended the “Soundtrack of my Life” challenge. There just wasn’t enough interest in it to justify the continuation of it. I hope to open it back up at a time when there is more expressed interest in it. 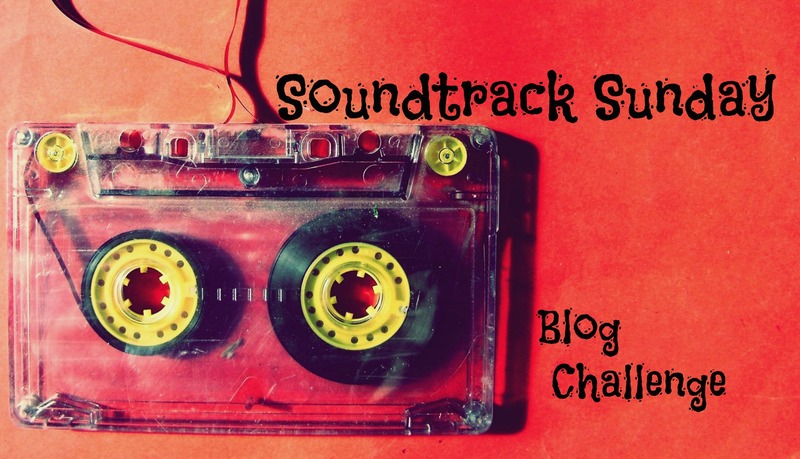 Also, my “Indie Spotlight” will be taking a temporary backseat during the month of April. I just don’t want to get too bogged down and release sub-par Indie Spotlights. I am currently accepting requests for May dates and beyond and this feature will resume then. So, if you’re interested in being featured during May or beyond, just shoot me an email at acwilliswriting@gmail.com and I will be happy to set up a feature for you. That’s it, for now. It’s good to be back and I hope I move smoothly back into the swing of things. Furthermore, I hope to reconnect with some of my favorite readers and bloggers and meet many more new readers and bloggers here on the blog-sphere. With Darkness Within released, I move forward to the next book in the series, Light Without. However, I feel like I have opened some sort of creative floodgate and ideas for new projects just keep flooding out of my brain. I have at least 5 books in my immediate thoughts and when I set down to write Light Without, these other projects jump in my face for attention. So, I was wondering how many projects I should work on at a time. I know I can write one book while outlining another but could I write 2 books while outlining 3 more? I’m sure this is a personal preference but I thought it would be a good idea to get an idea from other indie authors on the matter. How many projects do you work on at a time?